In a recent Northern Grapes Project survey, wine and winery branding was listed as the 1# concern by winery owners. 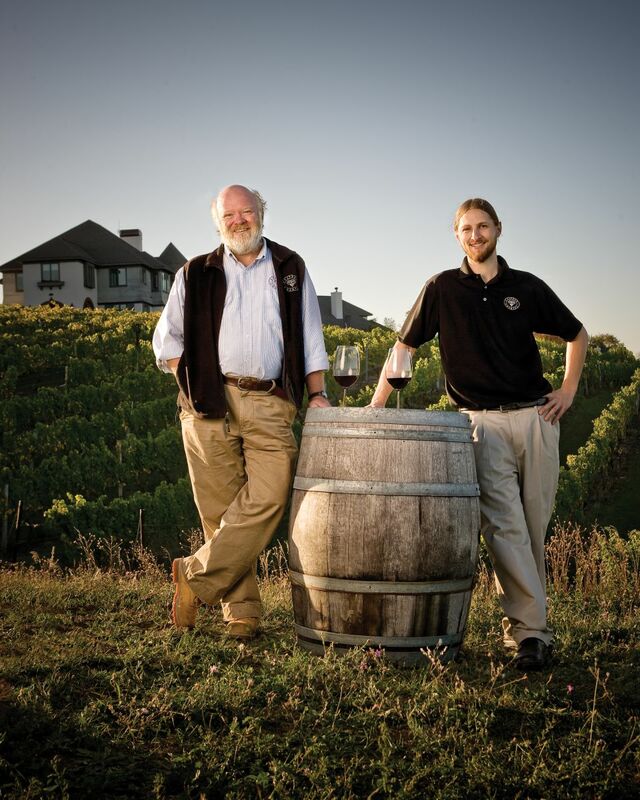 Communicating to customers what makes a winery distinctive is becoming increasingly difficult as the number of wineries in the U.S. surpasses 8,300. 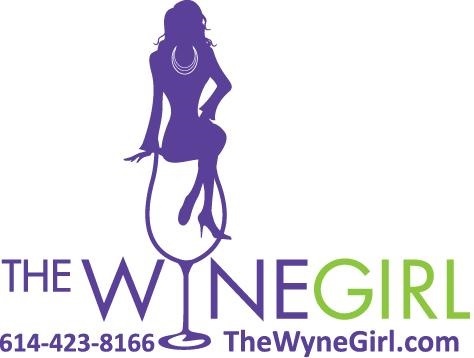 Many wineries have gone through the process of creating a logo or tagline that fits within an overall marketing program. Knowing how to use a logo on merchandise is important when it comes to selling that merchandise at the winery gift shop. An example of a creative way to promote winery events is a hand held fan that has the winery’s summer event schedule or line up of wines printed on it. 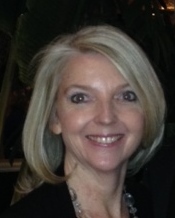 “Our clients have a lot of summer events and it can get very warm outdoors, even during the evening. So we thought of the fan as a way for customers to keep themselves cool,” she relates. ‘The fan displays the winery’s logo in addition to anything they want to advertise!” Jen says that customers are less apt to throw out the fan than a brochure. 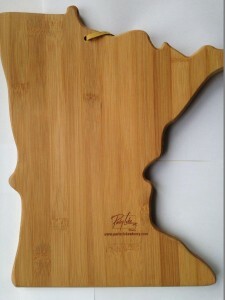 Placing logos discretely on merchadise- like this cutting board- appeals to upscale consumers. Unique promotional items work well not only in tasting rooms, but also in retail stores. Jen says “bottle neckers” – paper sleeves that fit over the neck of the wine bottle- are a perfect place to provide information about the wine and the winery. “We can even produce a pop-out map on a bottle necker to locate your winery, wine trail or even just to feature a picture of your winery and some of the wines you may be featuring,” Jen says. This article is sponsored by The Wyne Girl. 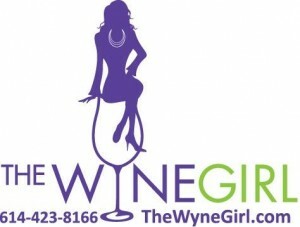 For more information, please visit their website at www.thewynegirl.com or phone 614-423-8166.